This week’s Instant Game Collection entry comes with a great deal of value beyond the obvious fact of it being free. 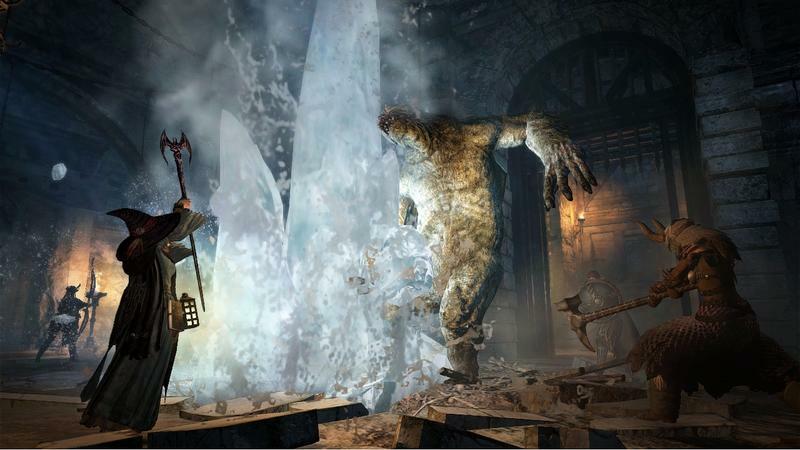 Capcom scored big with its surprise hit Dragon’s Dogma back in 2011, and it subsequently released an expansion pack deemed too big for DLC. Well, now that expansion pack will be available for free once the PlayStation Store updates this week. 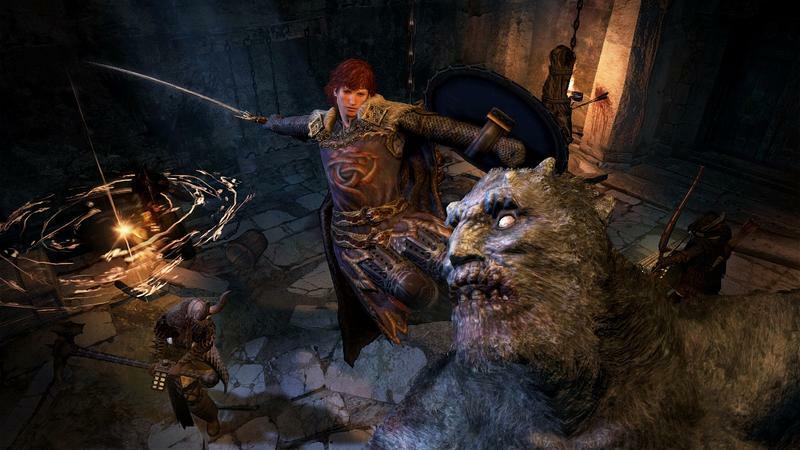 Dragon’s Dogma: Dark Arisen enjoyed a similar reaction to its main game. Critics called it just as fun but also just as unrefined, making it a great game for those who enjoyed the original, but it’s obviously not going to win any new fans. 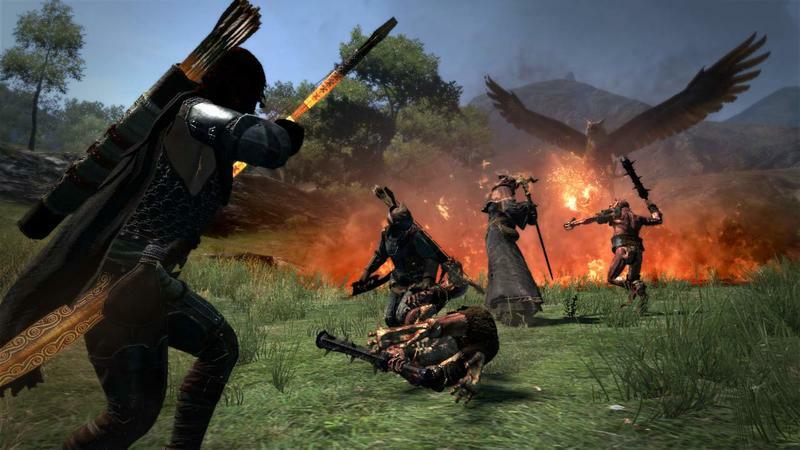 I had already blazed through Dragon’s Dogma by the time this addition came out, and while the main game was fun, it was also a very punishing and tedious ride which requires a lot of polish for future entries. 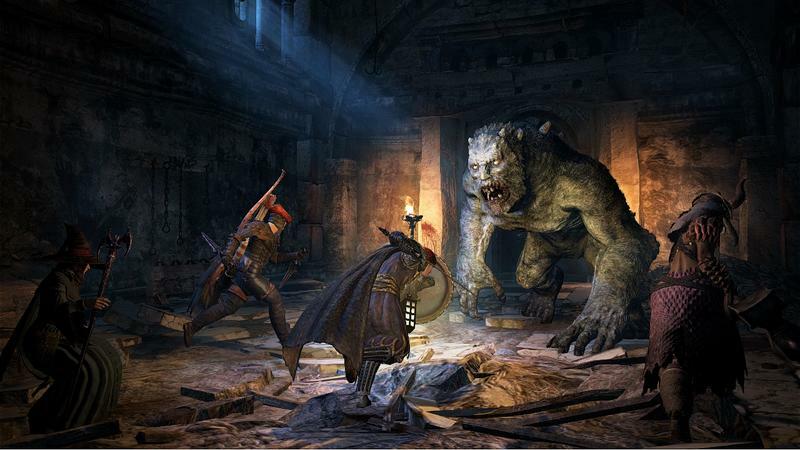 I was not prepared to jump in with Dark Arisen at the time of release, wanting something much easier to relax to. Now that two years have passed since Dragon’s Dogma threw me to the lions, I might be able to mount up the courage to test the final branch of this grueling quest. 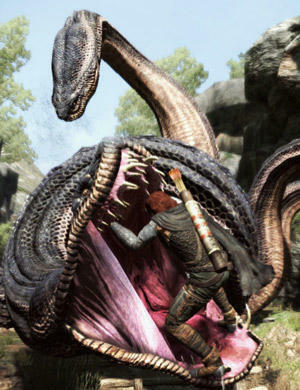 Anyone else still playing Dragon’s Dogma?